Constipation and bloating are one of the most common medical conditions in the western world, in a whole it is a common complaint. It can be painful, uncomfortable and not to mention embarrassing. Constipation makes it very difficult to pass gas. It also leads to bloating and also the dreaded discomfort. Ever woken up with this horrible painful bloated feeling and a really sore tummy? You’re not alone. That’s why we bring you the best ideas out there to get rid of constipation immediately and as natural as possible. 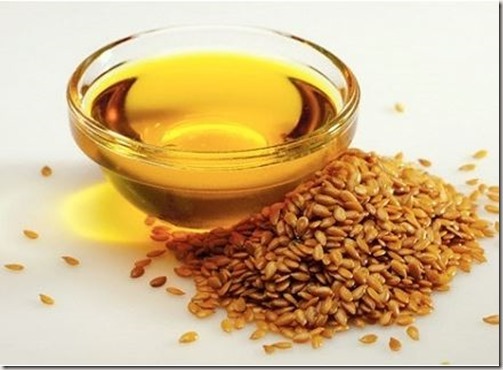 However flax seed oil does not have any fiber in as after processing, only the oil is left. This is not a bad thing though as the oil of flax seeds can help get rid of constipation but adding a layer of lubricant to your intestines to make passing more smoother and easy. It could be climbing stairs twice a week during your lunch break, or going for an evening walk. Whatever it is, working in 15 to 20 minutes of activity each day will help you fight constipation and keep things moving smoothly through your digestive tract. 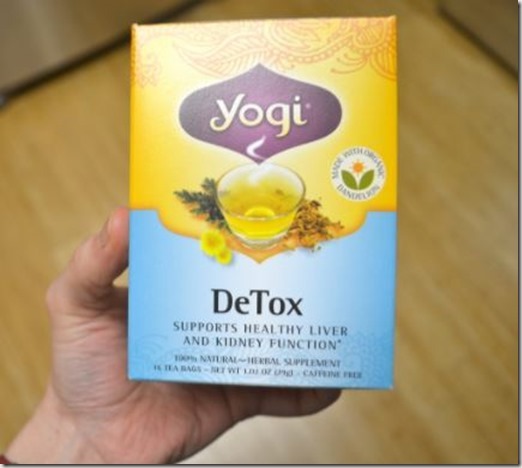 If you’ve been feeling bloated and constipated, try a gentle laxative tea before bed. You will feel SO much better and lighter in the morning. 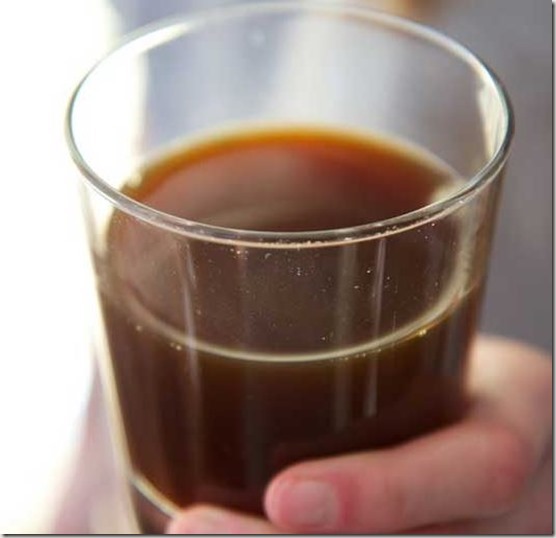 Drink one glass of prune juice in the morning and one at night to relieve constipation. It should start working within a few hours, so it’s important to let one glass pass through your intestines before attempting to drink another-or else you risk diarrhea. Many people recommend drinking some water with fresh lemon is a major reliever. 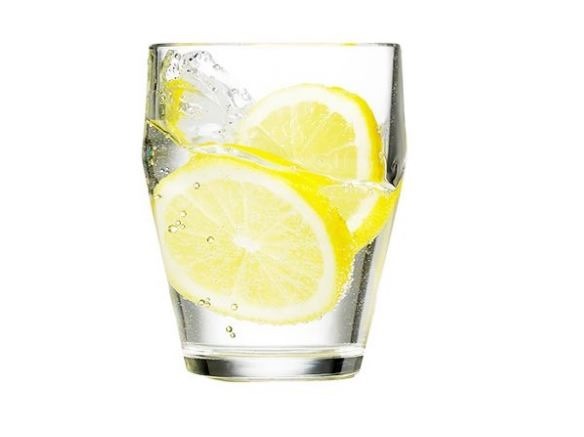 Specially if you only have a few hours for an event, add a little cayenne pepper, for a de-bloating tonic. 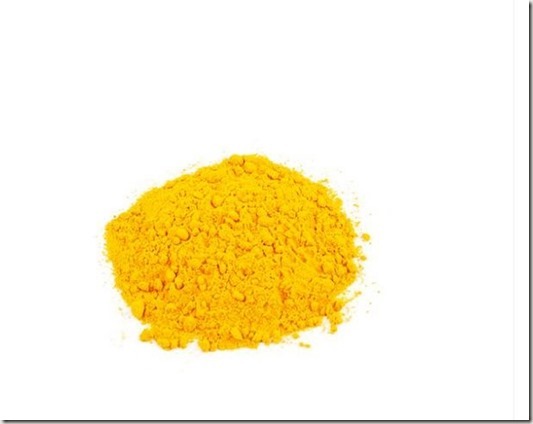 Like cayenne pepper, turmeric is a detoxifying spice. The girls buy it in powder form, but you can also get drops of turmeric, and add a teaspoon (in either form) to water, tea, juice, or a smoothie to do the trick. 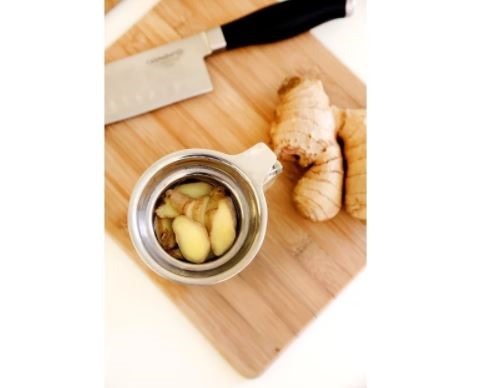 Ginger may help deflate the stomach from gas-producing foods and alleviate bloat. A further benefit, is relief from the menstrual cramps that cause bloating.